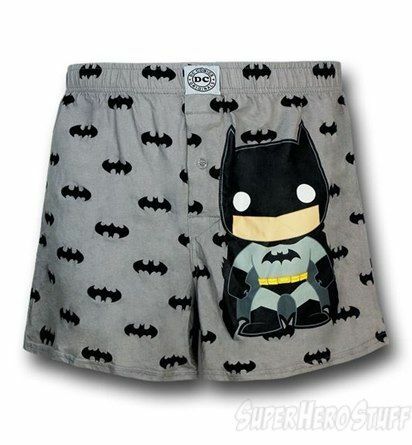 So, I was at the mall onetime and I saw boxer shorts of Batman in the pop design. Are these official? I have a bunch of Funko pajamas/boxers of questionable authenticity, oh well they're comfortable at least!